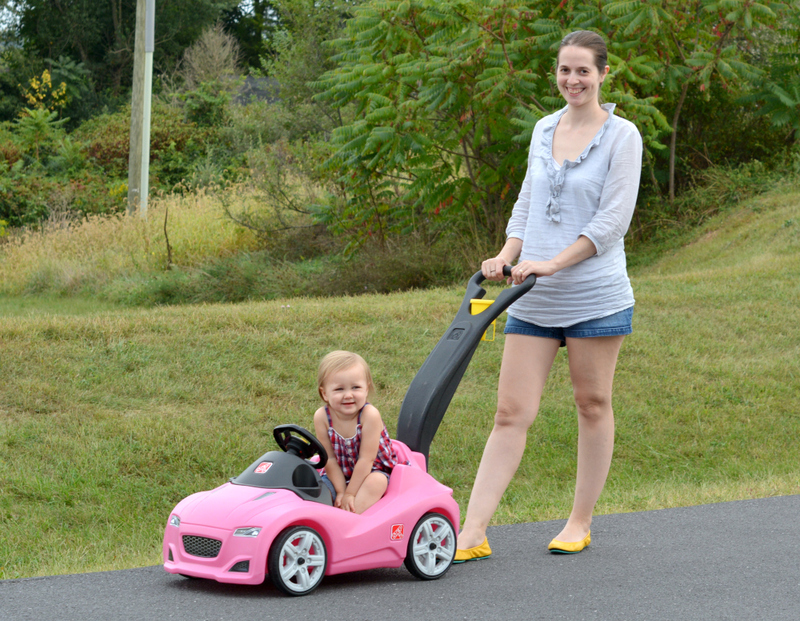 Love, Mrs. Mommy: Step2 Whisper Ride Cruiser Giveaway! 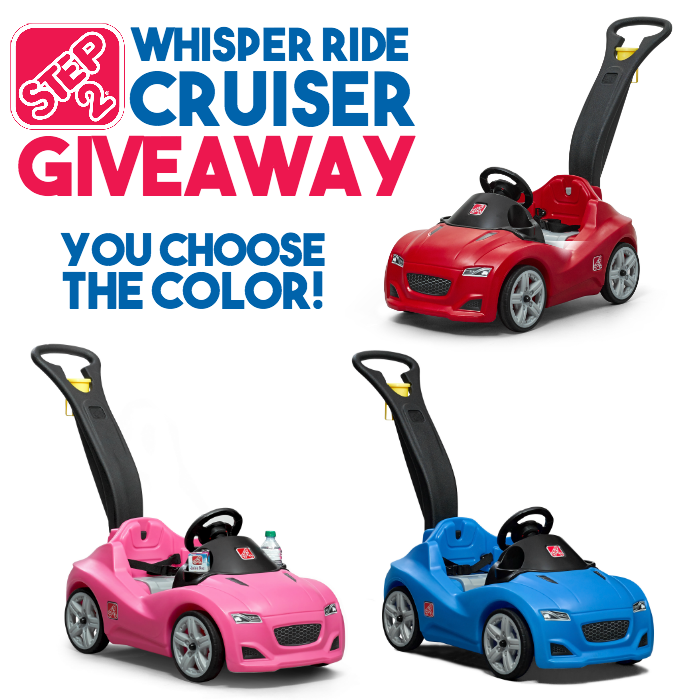 Step2 Whisper Ride Cruiser Giveaway! 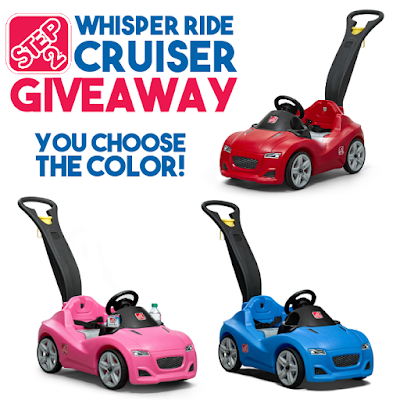 Such a cute giveaway and the winner gets to choose their color car too! How adorable! Children will have a blast strolling around town in the sleek and stylish Step2 Whisper Ride Cruiser! This kid’s ride-on features a realistic body style that matches today’s supercars, including life-like decals and interactive features. Little ones will enjoy their ride while pretending to drive around with the movable steering wheel and working horn. This toddler ride-on will provide your kiddo with a roomy stroll around the neighborhood, park, or zoo! Made in USA of US and imported parts. Open to the continental US only, ages 18 and up. Ends 10/5/16 at 11:59 PM EST. I would love the Hotwheels Toddler to twin bed for my grandson. I LOVE The Corvette® Bedroom Combo. My boys would love this! (Quanda) I would choose The Step2 Lift & Hide Bookcase Storage Chest.